Zoho ShowTime is a web and mobile app that transforms any presenter into a dynamic public speaker who engages with the audience from start to finish. The recently launched plug-in lets you initiate ShowTime right within your PowerPoint window. Thanks to the overwhelming positive response we’ve received – in terms of number of downloads and demo requests – we are organizing two webinars at different time slots. 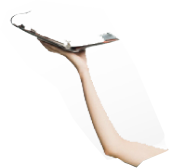 Join us at the webinar most convenient for you and we’ll help you get started. 10am PST – Register Now. 10:30am GMT – Register Now. Download, install, and launch the ShowTime plug-in from within your presentation window. Connect with your audience, by letting them follow your slides on their laptops and mobile devices. Improve participation by allowing your audience to like and comment on slides, and also ask questions, that you can answer in real time. 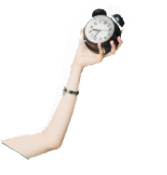 Publish your talk along with positive feedback from the group on the ShowTime profile page. Register for one of our webinars today and start learning how Zoho ShowTime can instantly make you a more effective presenter. See you there! 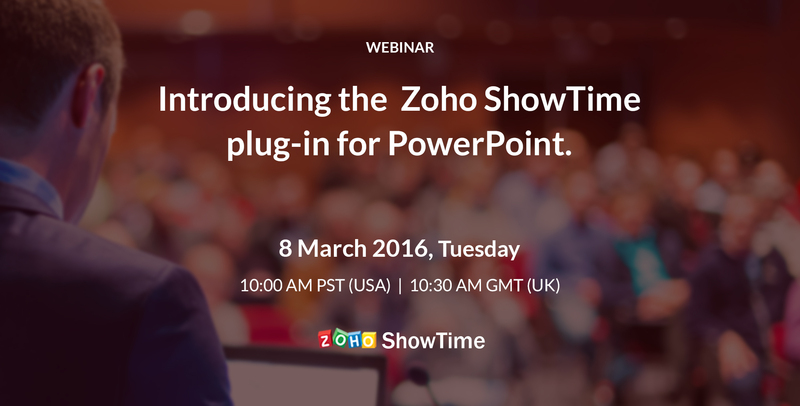 No Replies on Webinar: Use Zoho ShowTime to deliver fun presentations within PowerPoint. Commenting is Disabled on Webinar: Use Zoho ShowTime to deliver fun presentations within PowerPoint.